INEC quries 202 staff for alleged involvement in electoral malpratice – Royal Times of Nigeria. 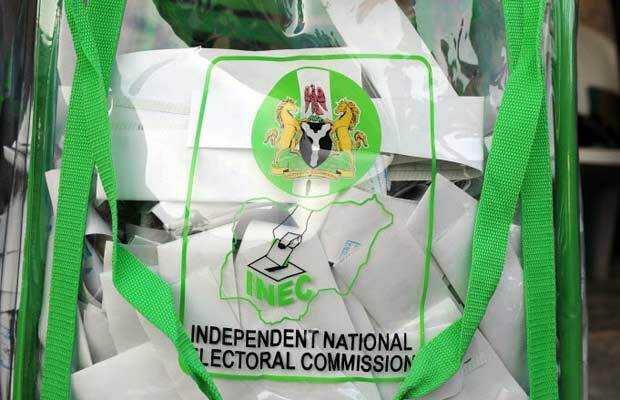 The Independent National Electoral Commission (INEC) has issued 202 queries to its staff members accused of election malpractices. The Chairman of the commission, Mahmood Yakubu on Thursday in Abuja made this known while briefing Civil Society Organisations under the umbrella of Situation Room on INEC’s preparations for 2019 elections. According to him, the commission will not tolerate violation of the Electoral Act no matter who is involved. He said; “So far, we have issued 202 queries to the staff mentioned in the interim EFCC report covering election in 16 states but we have finished work on 14 of the 16 states; whatever action we need to take will be taken. “Following the events in Rivers, the commission set up its own administrative inquiry which indicted a number of staff members”. The INEC boss said the staff remained innocent under INEC’s law until proven guilty, adding that the commission had plans in motion for the 2019 elections, with a draft likely to be presented to major stakeholders in a few weeks’ time.